The next great chapter in the evolution of Tigers Jaw, Spirit Desire finds this young-yet-incredibly-accomplished Scranton, P.A. band harnessing all the elements that made its 2008 Self-Titled full-length so unforgettable and improving on them tenfold. Likewise, the quintet has tightened its songwriting chops and injected a touch of darkness, exhibiting a real propensity for exploring new structures and dynamics. 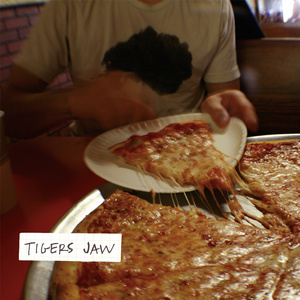 More importantly though, Tigers Jaw allows their compositions to develop organically. There’s always a killer hook waiting around the corner on this amazing 7-inch – eager to knock you out and steal your heart – but it never fails to present itself in wonderful, unexpected ways. Of course, some things never change; the enveloping buzz of the guitars sets our blood boiling, the rhythm section pounds a hypnotic beat through our skulls and warm keys wash over Spirit Desire in waves of fuzzy sound. 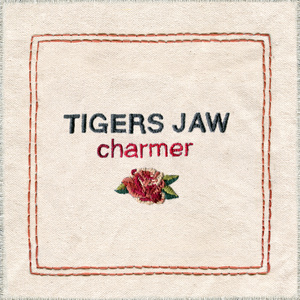 Tigers Jaw’s penetrating melodies are still more contagious than an airborne virus and the harmonies give us those sweet, sweet roller coaster highs. Yet none of it would sound so memorable without the band’s subtle restraint and its ability to create tension and excitement in such a short amount of time. Spirit Desire never pulls its punches – it just keeps you guessing when and where those punches are going to land. Spirit Desire was recorded by Vince Ratti (Circa Survive, None More Black, Jena Berlin) at The Skylight Studio and was mastered by Bill Henderson at Azimuth Mastering. 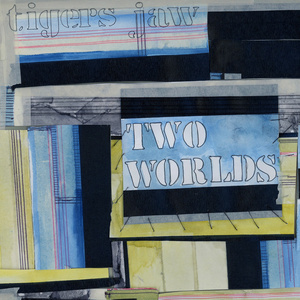 Tiny Engines will release the 7-inch on August 18, 2009 and digitally on July 7th, 2009. Each copy of Spirit Desire will include a free mp3 download code for all the songs, including a bonus fourth track that does not appear on the vinyl. 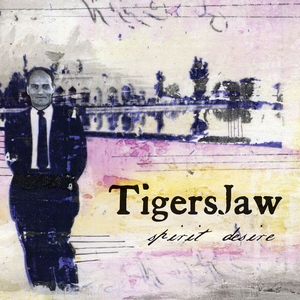 Tigers Jaw - Spirit Desire 7"
Tigers Jaw "Spirit Desire" 7"